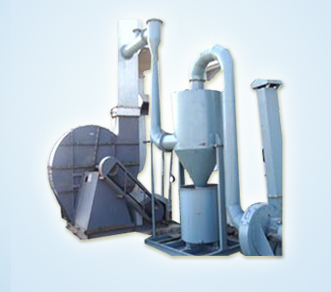 Essar Enviro Air Systems Pvt Ltd is a professional Slat Conveyors Manufacturers in India. 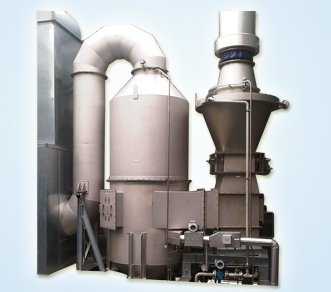 We also engaged in the terma like R & D, Sales, Manufacturing, Design, Complete production line. 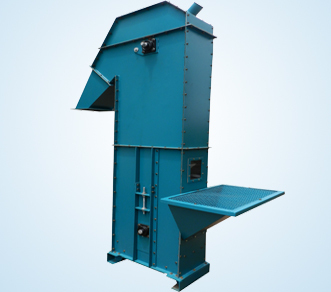 Slat Conveyors Manufacturers in India accumulated a rich and vast valuable experience in this field, We laid rich foundation for the development of organization. 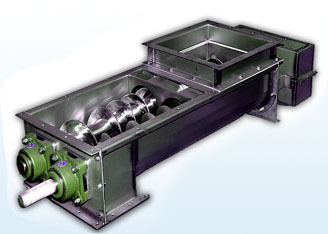 Slat Conveyors are the conveyors which has steel slats. We vary these slats with different thickness it mostly depends on job weight. These manufactured Slat Conveyors used in chemical Industries, Airlines, Glass manufacturing Industries and various other Industries to convey heavy goods, automobiles, heavy machinery parts and many more. Each Slats are arranged very close to each other it makes your job to move easily. 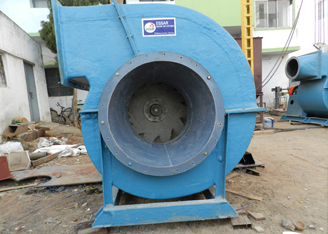 This is powered through 3 phase A/C heavy duty motor and we reduce speed through gear reducer. 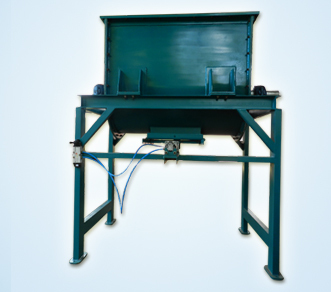 We are leading slat conveyors manufacturers in India offered by Esssar enviro air systems. Each Slat conveyors manufacturers in Hyderabad, India undergoes strict and stringent testing to gain proper quality control to assure its proper design, Smooth performance. 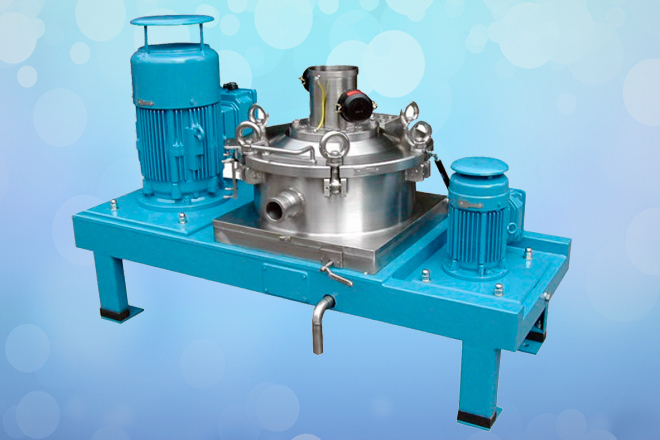 Manufacturing product may vary its designing as per the specification provided by our customers. 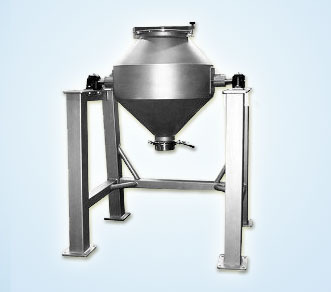 These slat conveyors manufacturers follow all the advanced technologies and Industrial standards. 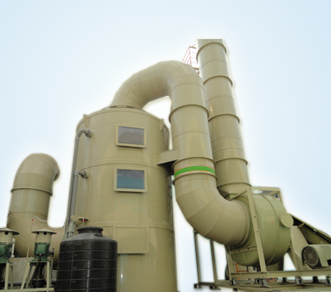 This helps you to transfer raw material from godown place to main place. It offers frictionless movement and it handle with care it avoids tearing as well. 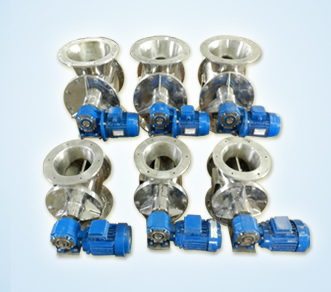 High grade raw material has been used for the construction of our range of products. 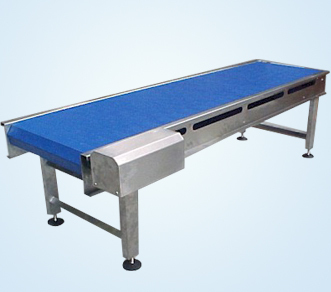 Some of the features of Conveyors such as High in reliability, Capable to handle huge weight, Capable to transfer the goods to your respected places without any damage, Efficient in work, We allow this in different sizes, capabilities, Parameters and specification.